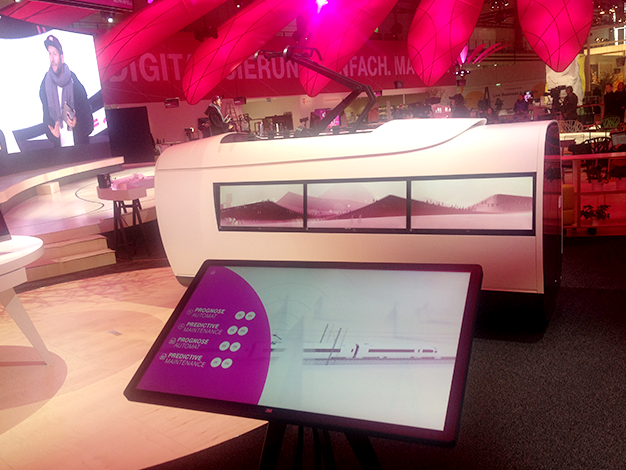 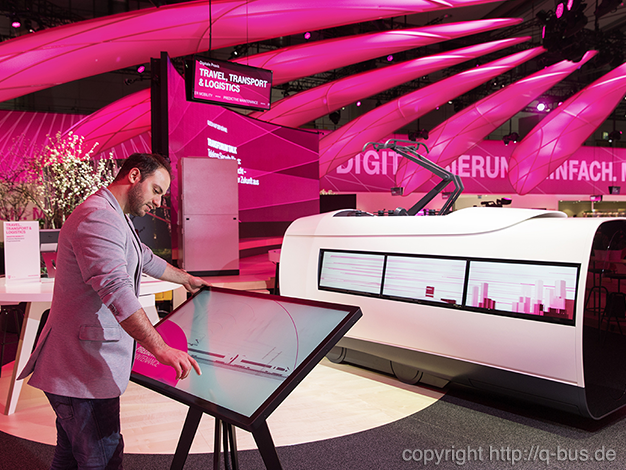 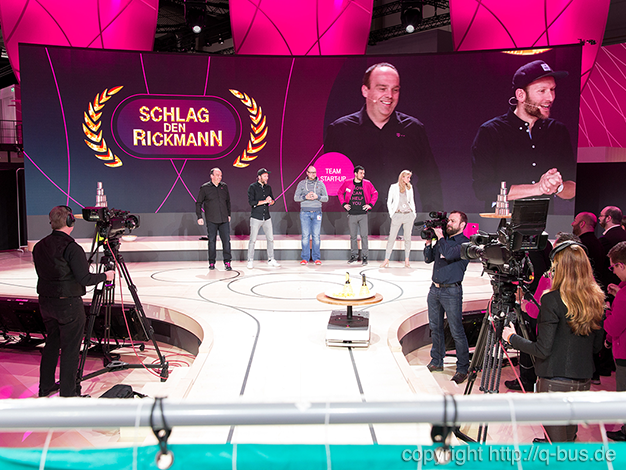 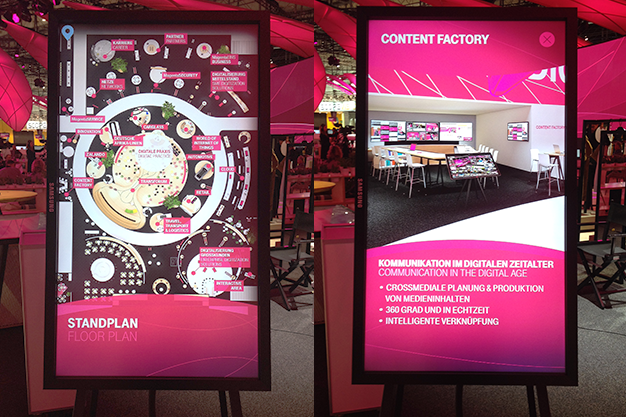 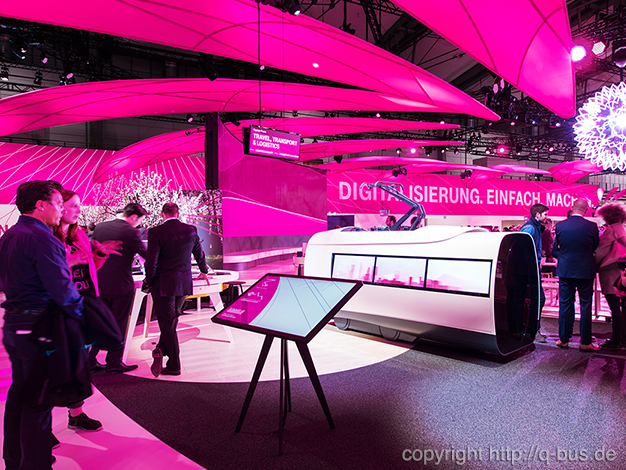 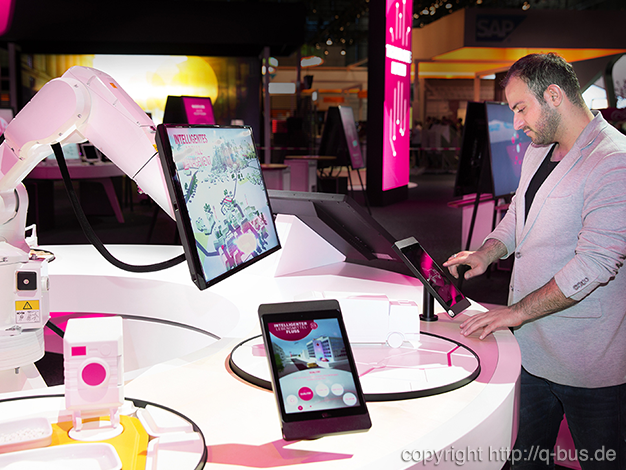 Like the last years – I’ve been asked to create some neat graphics and visual concepts for the appearance of the stand of Deutsche Telekom at CeBit 2016. 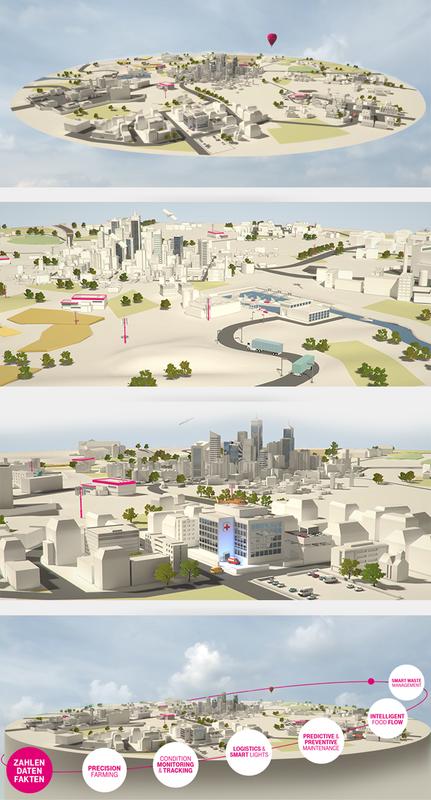 This time mainly for the project: WORLD OF INTERNET OF THINGS (IOT) – a robotic scenery viewer. 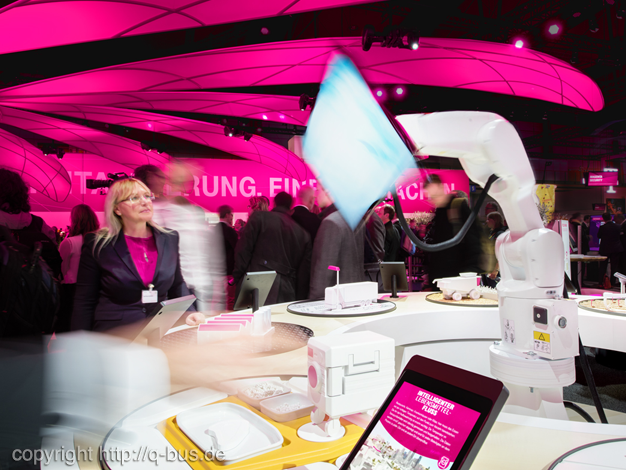 World of Internet of Things from q-bus Mediatektur GmbH on Vimeo.